Prestolite Wire, 18 gauge, 100 roll. Brand New!! 100' on each Roll. 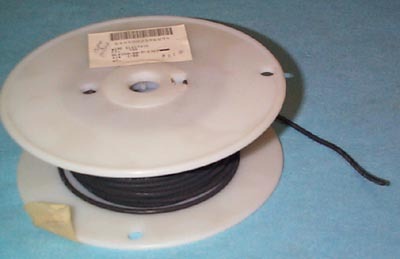 Standard Military Vehicle Wire for lights, etc. This is 18 gauge and manufactured by Prestolight, NSN: 6145-00-254-6094, P/N: M13486/1-2.